The recent dust storms and bushfires in NSW and Queensland serve as a reminder of the escalating effects of climate change, leading to an increase in the frequency and intensity of extreme weather events. In response, pharmacist and respiratory health expert, Dr Bandana Saini, said that pharmacists should expect to play a key role in respiratory health. 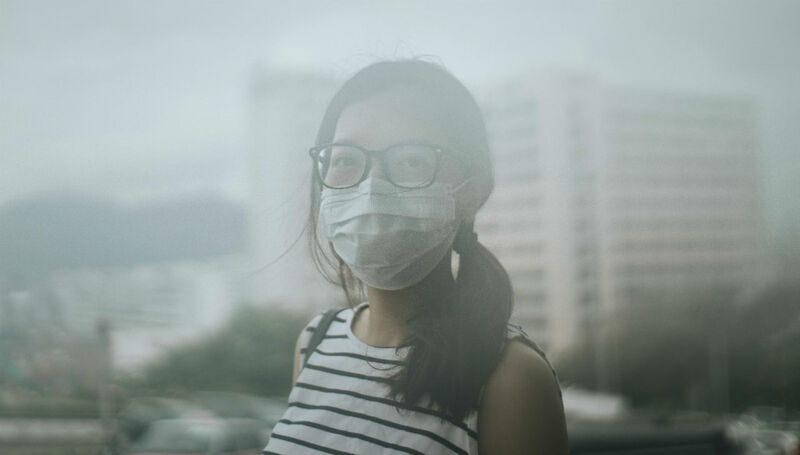 While the NSW dust storms were attributed to a combination of low rainfall and high winds, there are other environmental factors that pose a risk to respiratory health. The burning of fossil fuels in Australia might be lower than in other countries, but it still costs the government $6 billion a year in health problems, according to Tony Capon, Professor of Planetary Health at the University of Sydney. Another report from the University of Sydney also lists bushfires as a major source of air pollution, and experts predict a particularly brutal season in 2018/19. Dr. Saini suggested those with respiratory problems stay inside and move away from bushfire prone areas. However, these common sense measures are unsupported by research, and may be less viable as extreme weather and fossil fuels impact air quality in both urban and rural areas. She said that clinical approaches to the management of respiratory conditions may not change, but the role of community pharmacists could become more demanding. She suggested pharmacists develop systems to make at-risk patients aware of impending conditions that might impact their health. ‘Pharmacists may choose different methods of alerts – via SMS to all patients who purchase inhalers, verbal face-to-face alerts or by providing fact sheets during general consultations with patients who have respiratory conditions. In general, weather changes can be a trigger for some people with asthma, so counselling such patients may be important,’ she said. Pharmacists will likely continue to play an important role in the health problems that arise from extreme weather and environmental events. This week the Lancet Report, an international research collaboration dedicated to tracking the impact of climate change on health, said that Australia’s response was concerning. ‘Australia continues to lag behind comparable high-income countries in its response to climate change and its impacts on human health,’ the report stated. In addition to broader policy reform, the report said that all university curricula should be updated to reflect the impact that extreme weather will likely have on health in order to ‘build the health sector’s capacity to help prevent and respond to the health impacts of climate change’.